﻿Serendipity is the unexpected discovery of something wonderful﻿. Whether you found us by chance or by recommendation we're glad you found us. We pride ourselves on giving the best customer service. Our small team are all hard-working, skilled, knowledgable and above-all – friendly. We devote ourselves to putting your needs above everything else. Please take comfort in the fact that we're delighted you're here. 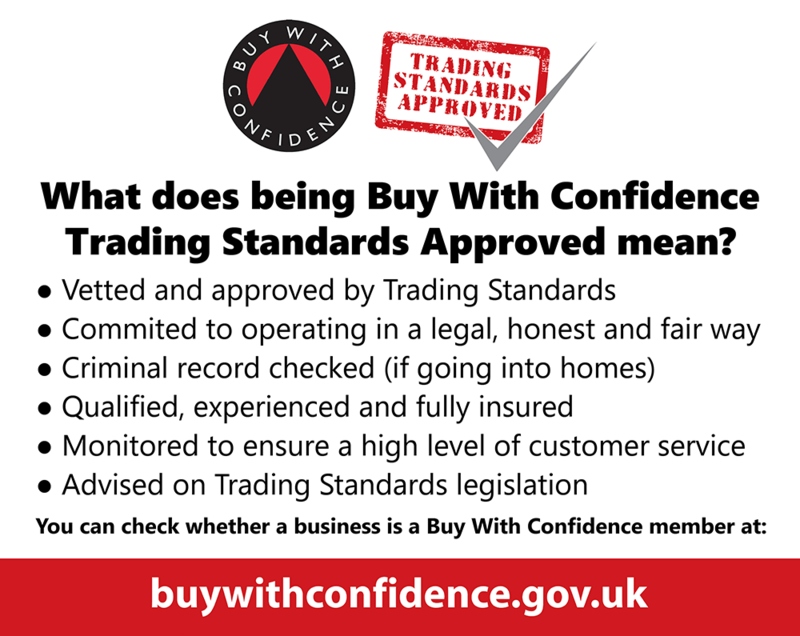 You'll be taken care of, whether your requirements are for information, advice or purchase by our small, friendly team. Mark, Drina, Emily, Debbie and Hannah. Enjoy buying jewellery in luxurious surroundings, with expert help and guidance from our small and friendly team. We craft most items to order ensuring that your jewellery is hand-crafted to your perfect specifications. Choose from a very wide range of designs across most types of jewellery. Serendipity Diamonds first went online in May 2007. We remember our very first order – thank you Marie! We've treated every order since then in the same way – with dedicated care and attention. In the early years Mark managed the day to day running of Serendipity and has been advising on all aspects of diamonds and jewellery over 20 years. Today, Mark remains firmly planted at his desk, speaking with the same clients that discovered Serendipity back in 2007 – they feel confident to return again and again. In 2010 when things got very busy, Drina joined the company and heads up the small friendly team looking after you. Emily joined us in 2014 and brought her excellent customer service and attention to detail to help us look after our valued clients. Today we have a small, dedicated team of 5 members located in our Ryde showroom. In June 2018 we decided to open our first shop open to the public. Our new showroom (opening mid July 2018) is located on the lower part of Ryde's busy High Street on the Isle of Wight. Our team will be on hand daily offering expertise and advice on all aspects of jewellery. To provide meaningful luxury jewellery, responsibly and ethically sourced – created with the greatest care and attention to detail. To deliver our clients the best experience we can at all times. To strive in creation, innovation and education, adopting best practices and intentions in all we do. Find out a little more about us. Here are a few associations and websites we are associated with. Our independent reviews are collected via Feefo and available to view online. If you decide to blog, review or write about your experience with us, anywhere else, please send us the link to your online article and we will send you a complimentary gift as our way of thanking you.